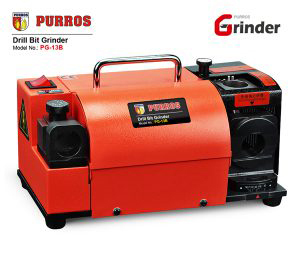 Buy PG-13B automatic drill bit grinder – Purros Machinery Co.,Ltd. Do you want to diy drill bit sharpener? Automatic grinding machine is the best choice.